I learned an interesting Hebrew word today: tefillah. While the English translation is pray the Hebrew and English have very different meanings. When we hear the word pray we think of conversing with God. However, the Hebrew meaning for tefillah is to examine yourself. We need a balance of both. 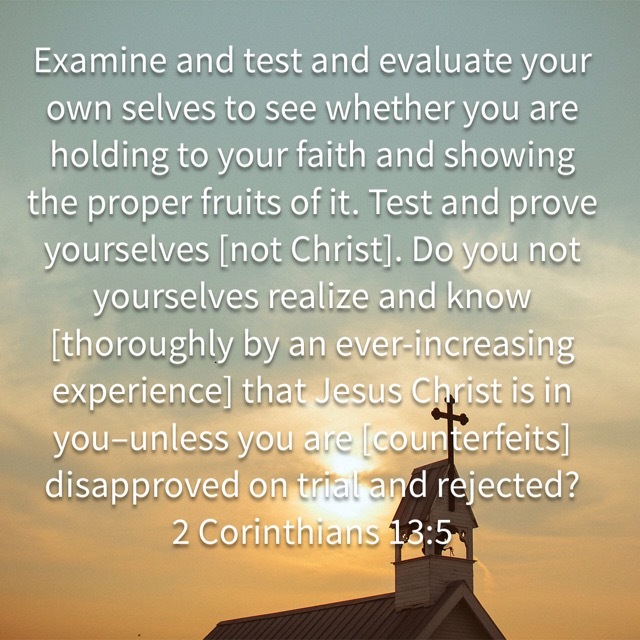 We need to continually converse with God and we also need to examine ourselves. When the Holy Spirit convicts me of sin, I am quick to repent and ask the Lord to forgive me but I confess, there are also times I say a quick “please forgive me of my sins” prayer that really holds no conviction. As I contemplated this word I wondered how I would respond to someone who came to me and apologized but really had no idea why. I don’t think I would put a lot of value in their words. If your conversations with God seem one-sided lately, perhaps it’s time for a little self examination. One of my greatest joys as a parent is surprising my son with an unexpected gift. At Christmas I always have to take his gifts to someone else’s home and hide them until Christmas Eve because as soon as he sees or feels the package he can tell what it is – without fail. It is a challenge for me to wrap something in a way that fools him. It rarely works, but when it does it is such a thrill to see his excitement at being surprised. I believe God feels like this when He blesses us with the things He has prepared for us. He is the best Father we could ever imagine. In fact, according to Ephesians 3:20-21 … He is a better Father than we could ever imagine. I John 4:17-19 tells us we can have boldness in the day of judgment. Why? 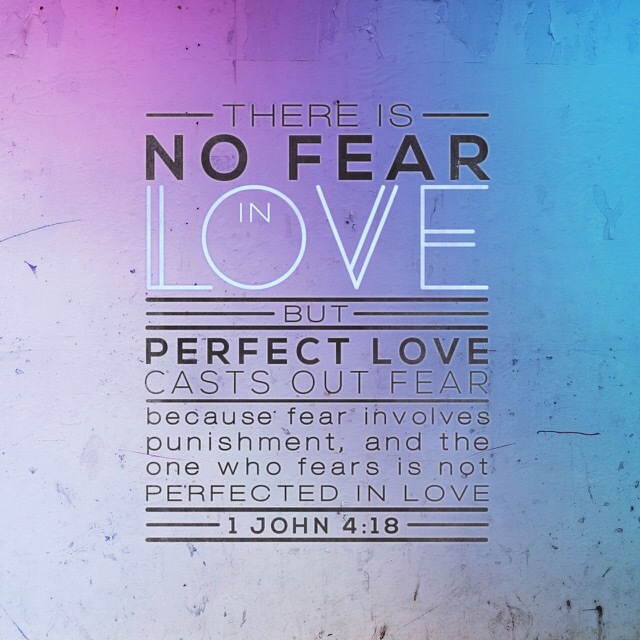 Because the perfect love of God casts out fear. I needed to hear that this morning. Satan loves to torment us with fear. He feeds on our insecurity and doubt. Just last night I was praying from a place of fear and defeat. Some say Satan whispers, but at times I feel like he is shouting at me …. “YOU’RE NOT GOOD ENOUGH, YOU’RE NEVER GONNA MAKE IT, YOU ARE A FAILURE … etc., etc., etc! 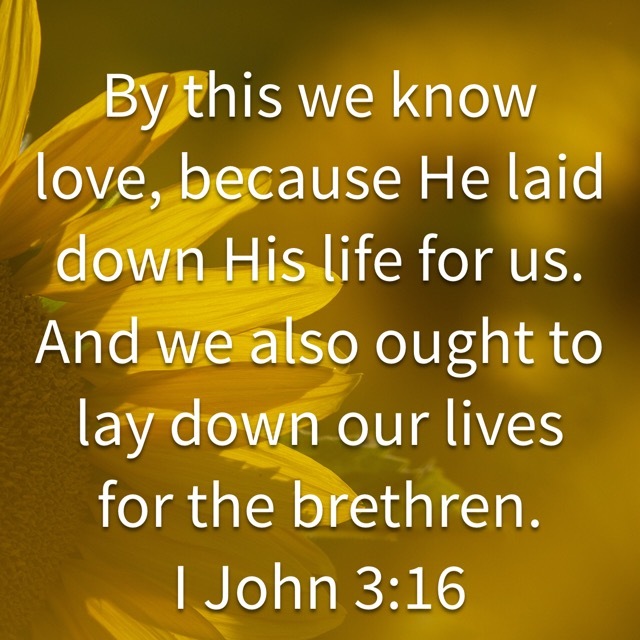 It’s the same condemnation he has tortured me with all my life. Yes, it’s true – I am not good enough, but Jesus is and He took my judgment! Yes, on my own I could never make it, and that is why God sent the Holy Spirit to be my helper. I am not in this fight called life alone. Yes, I fail God everyday. But God assures me in His Word that He will forgive me if I confess my sin. You see, our perfection doesn’t come from our performance. It comes from being hidden in Christ. He didn’t choose me because I was worthy, He chose me because He loved me … with a perfect love. After Moses passed away God appointed Joshua to take his place. Joshua had already proven himself to be courageous when Moses sent him to spy out the land of Canaan, but God knew his biggest challenges were ahead. 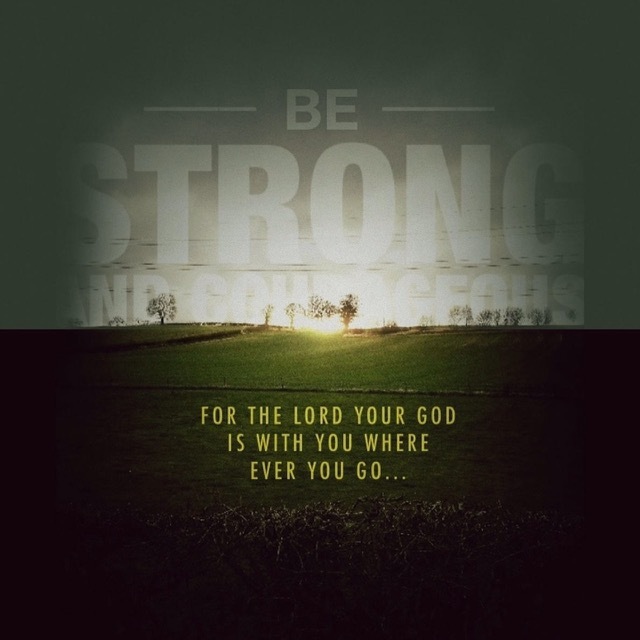 God’s directive to Joshua to be strong and courageous was not a request. It was a command. I believe it was also a comfort to Joshua. Afterall, what is there to fear if the Lord is with you where ever you go? 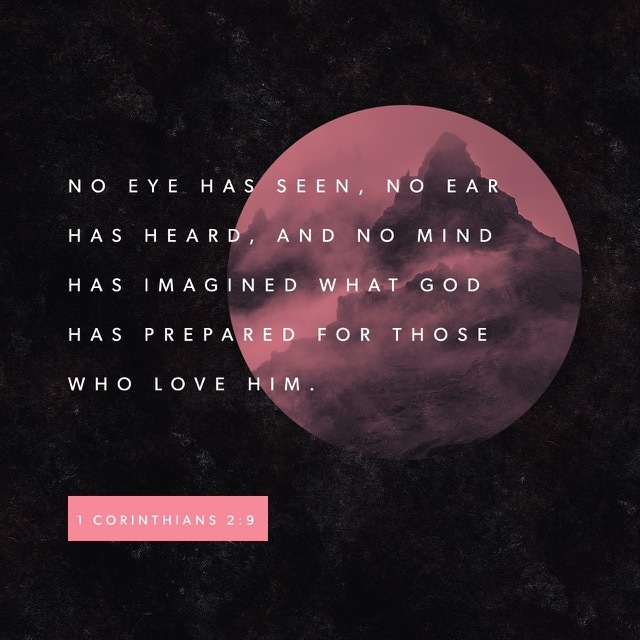 We also have the assurance He is with us. He will never leave us or forsake us. 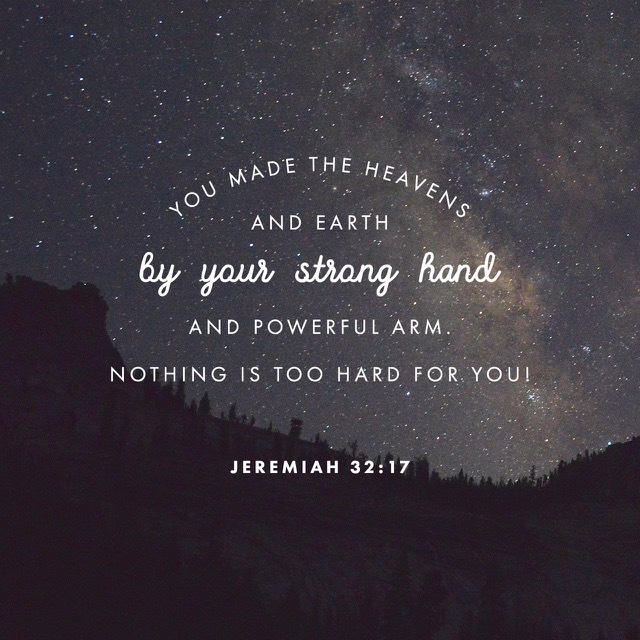 No matter how dark the night, or how tall the giant, we are more than conquerors in Christ. We are children of the King, protected by His angels. I am grateful for those who put their lives in harms way everyday to protect me, to protect all. My heart breaks over the hate and violence going on in America. Vengeance is not the answer to injustice. Everyday our military, firefighters and police officers willingly lay down their lives. I believe the majority choose their careers out of a sincere desire to protect and serve. Like any profession, there are the few who abuse their power. Every police shooting is investigated. Those who abuse their power must be held accountable, by due process of law. They too are entitled to be tried by a jury of their peers. Revenge is not justice. Social justice can only be obtained within the confines of the law. Violence solves nothing. Thank you to all who protect and serve. It is comforting to know I can go to God for wisdom in times of confusion. He will not respond with rebuke. We serve a GOOD Father! 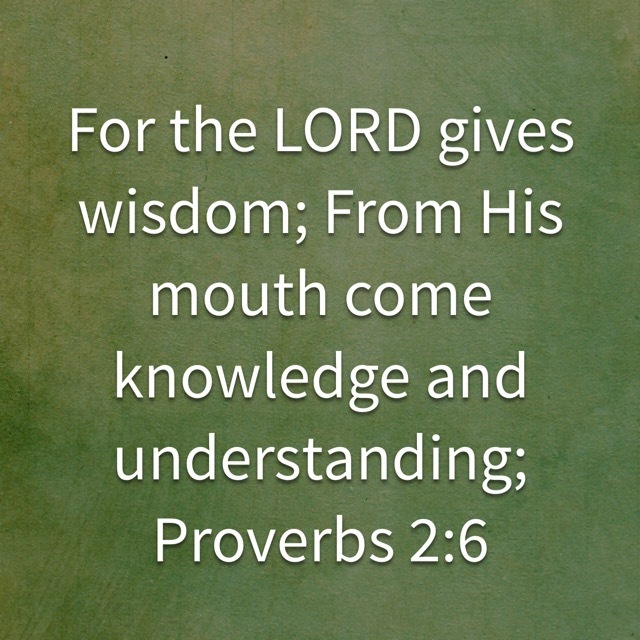 Seek His wisdom, knowledge and understanding for your situation. I often find God will bring a scripture to mind when I ask for guidance. Study His Word, hide it in your heart and He will use it to illuminate His path of deliverance … sometimes one step at a time.